NTSC video is a standard that has been around almost as long as black and white TVs. It’s a true analog standard, but we can use digital FPGA signals to create NTSC. 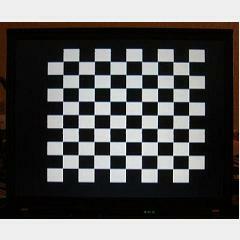 This tutorial shows you how to output simple NTSC video to your TV.